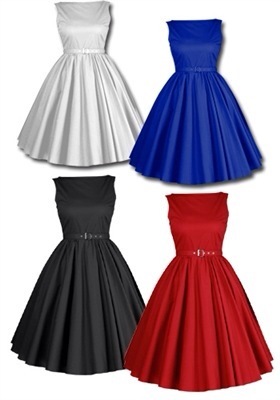 Selling our display dresses. 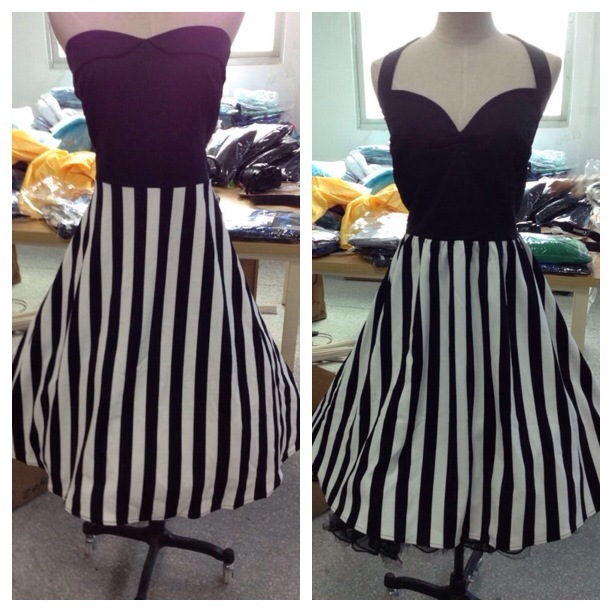 These are dresses that were used in our boutique and displayed on the mannequins . 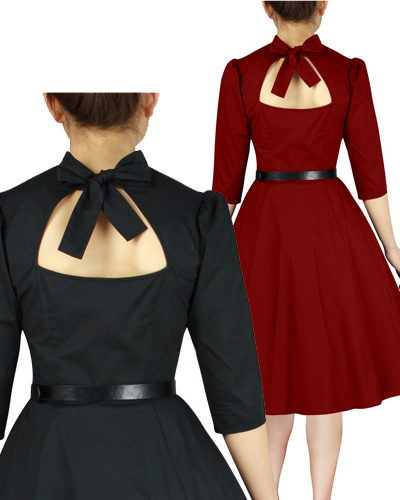 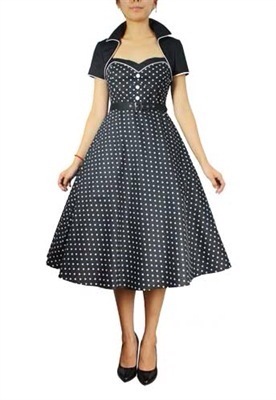 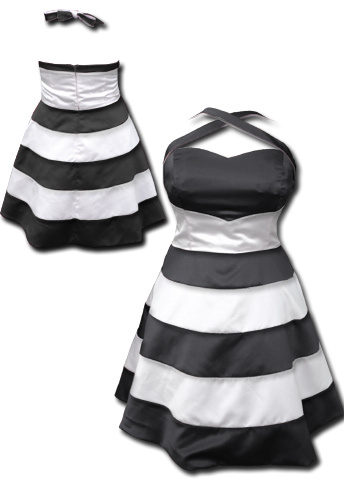 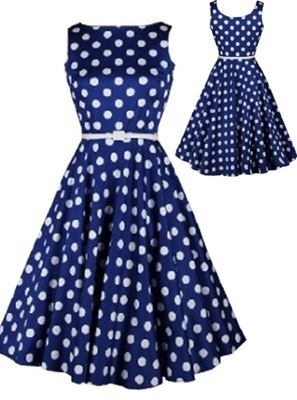 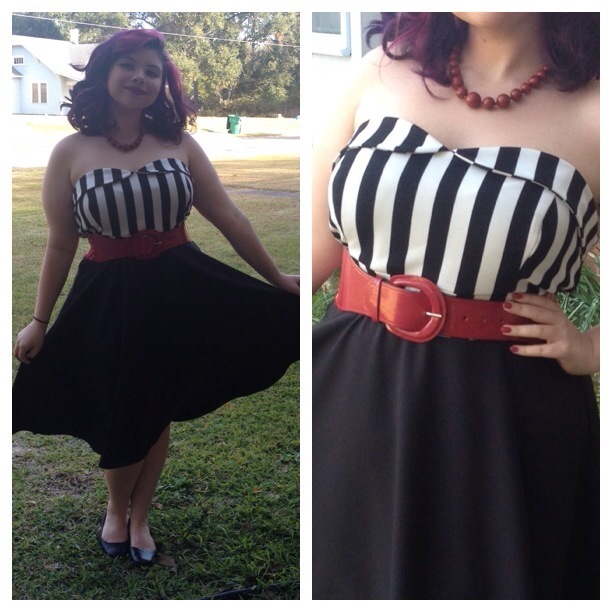 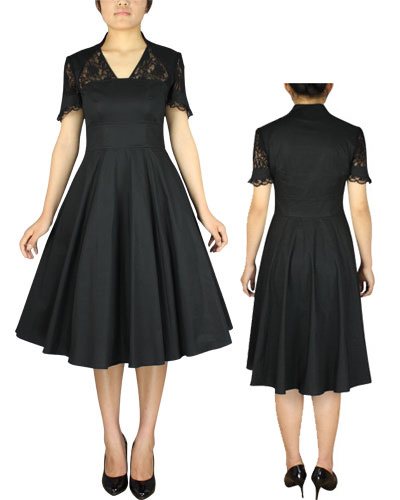 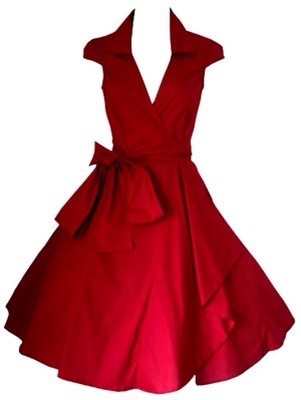 Rockabilly Retro Clothing for Less ! 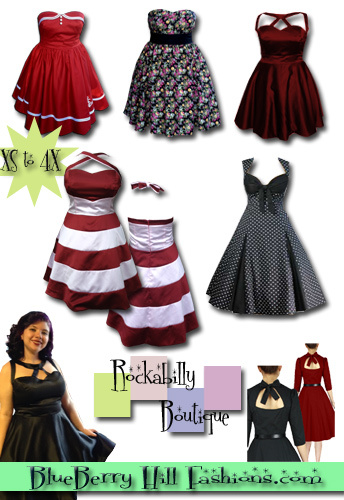 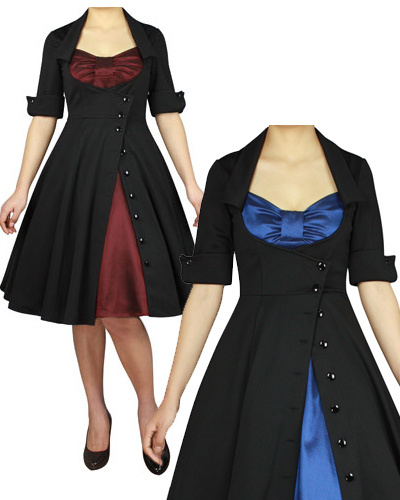 www.blueberryhillfashions.com offers cute and affordable rockabilly and retro clothing for less! 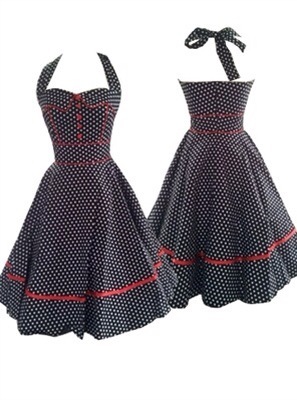 Gothic Corset Skirt | xs – 4x | Amazing!